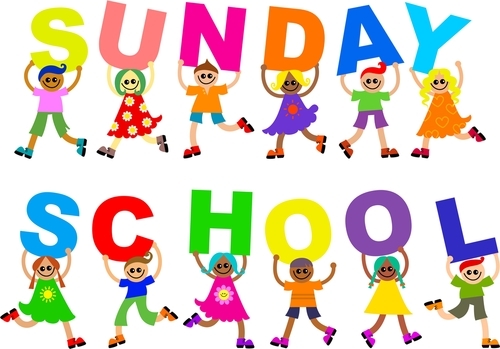 Sunday School for children, and nursery care for infants is offered during the 10:00 AM Sunday service, in the education are on the lower level of the church. Our teachers are certified in youth safety and protection and use the “team teaching” method for Christian education. They have diverse backgrounds including early childhood development, allied health professions, and business. Formal instruction towards Confirmation is offered by the Rector with the assistance of lay teachers and mentors. 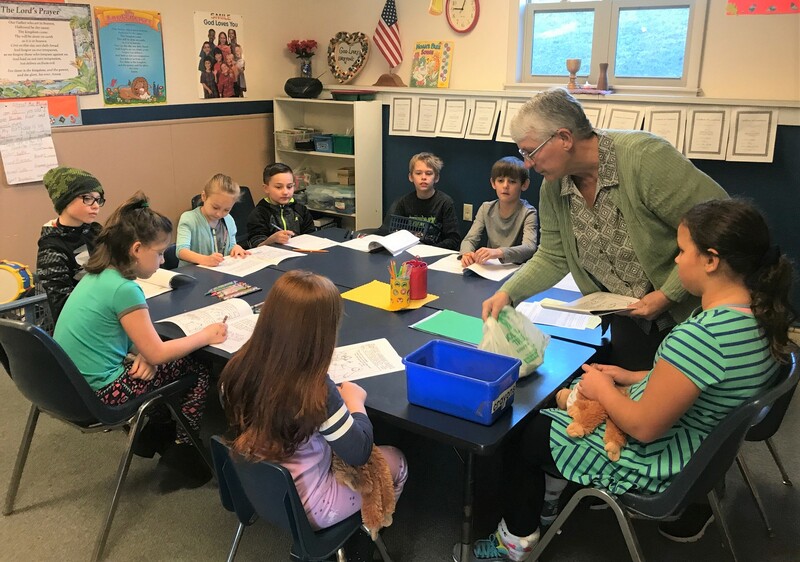 Our worship frequently engages both younger and older persons in worship and ministry, including as ushers and greeters, acolytes, and readers. Our music ministry and Sunday School collaborate on projects throughout the year. Children are always welcome to sing in the Choir.